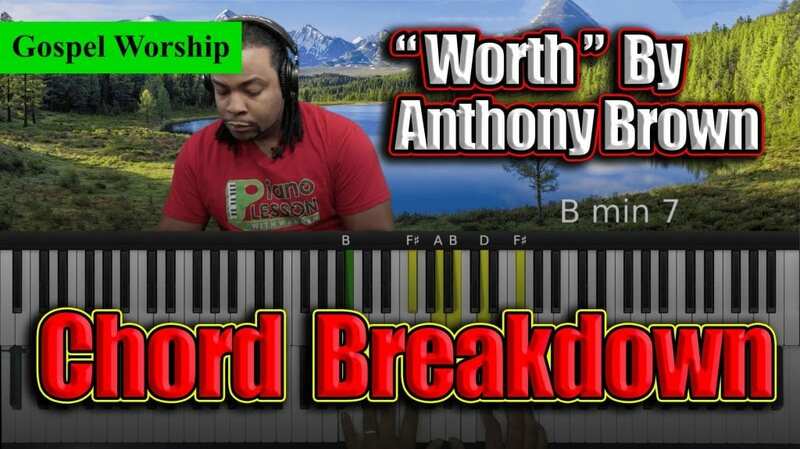 In this tutorial, you’ll learn to play the Anthony Brow popular gospel song, “Worth.” The breakdown has two video tutorials; a beginner, Intermediate/Advanced version. 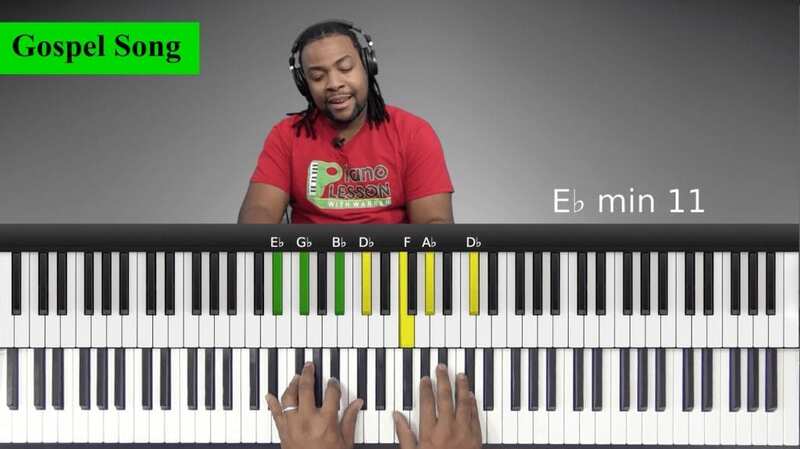 Regardless of your skill level, you’ll still be able to follow along in one of the two lesson videos. 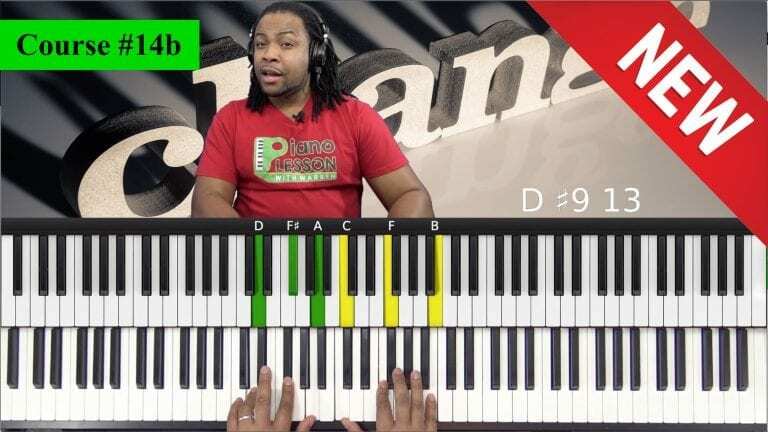 In this tutorial, you’ll learn to play the Old-School Gospel praise song, “Bless That Wonderful Name Of Jesus.” You’ll learn how to utilize the Blues scales, and Blues rhythms to achieve that “Churchy” sound. 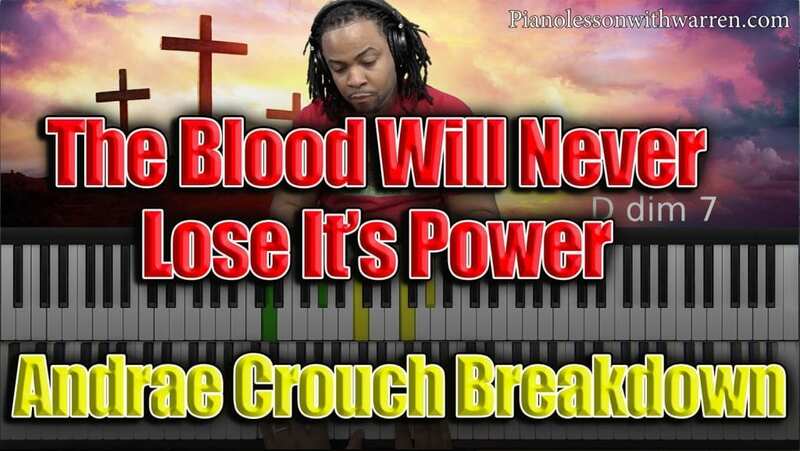 You’ll also learn how to do praise walking bass patterns. 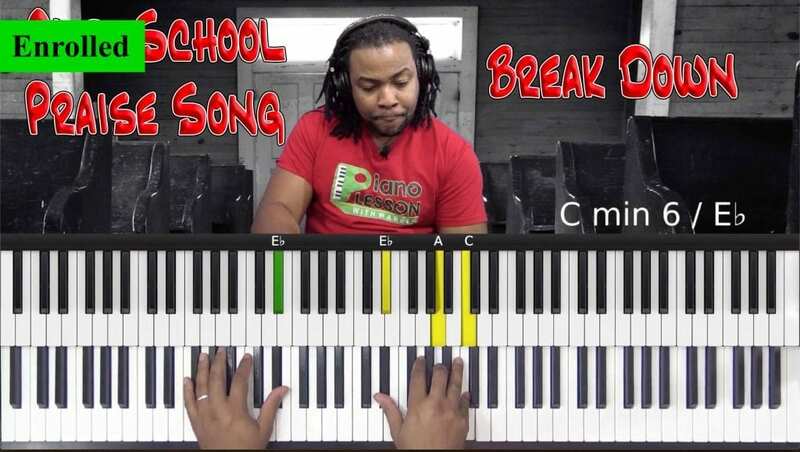 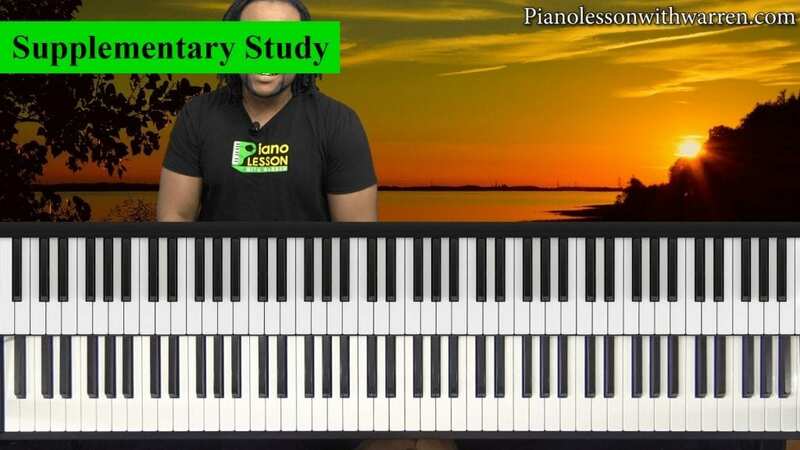 Learn how to play Reggae style piano to some of the popular Jamaican praise songs. 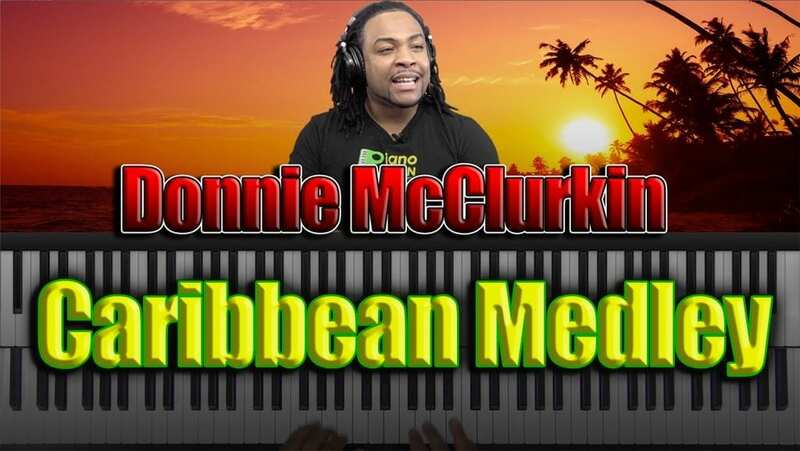 In this tutorial, we look at the Caribbean Medley by Donnie McClurkin. 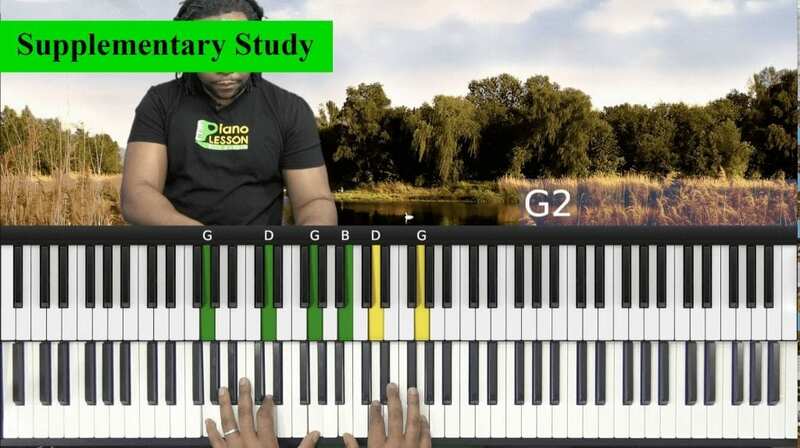 The piano is one of the most powerful harmonic instruments, and as a pianist, 90 percent of our job is to play chords behind a melody. 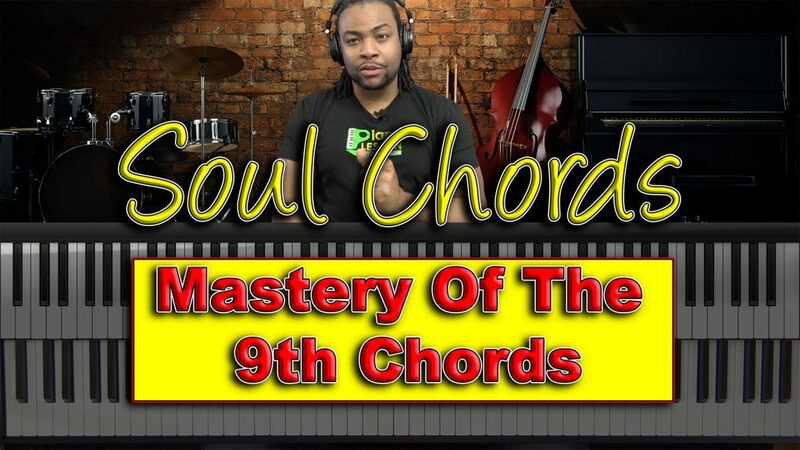 Whether you are accompanying yourself, a soloist, choir, or other instruments – finding the best chords for the melody is usually the pianist’s job…. 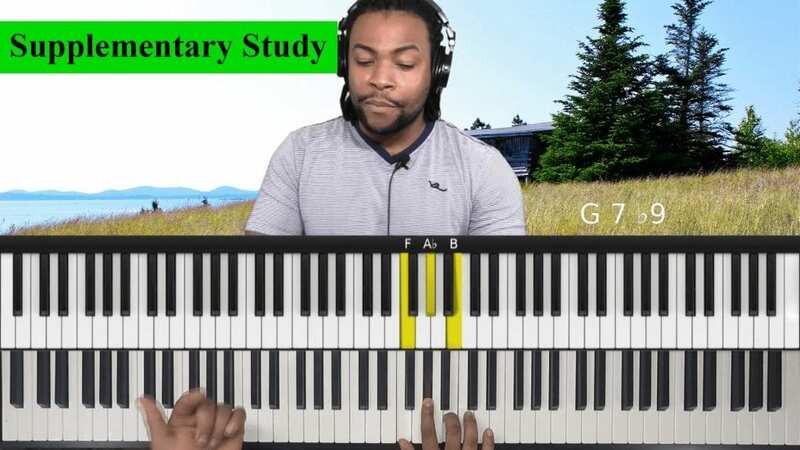 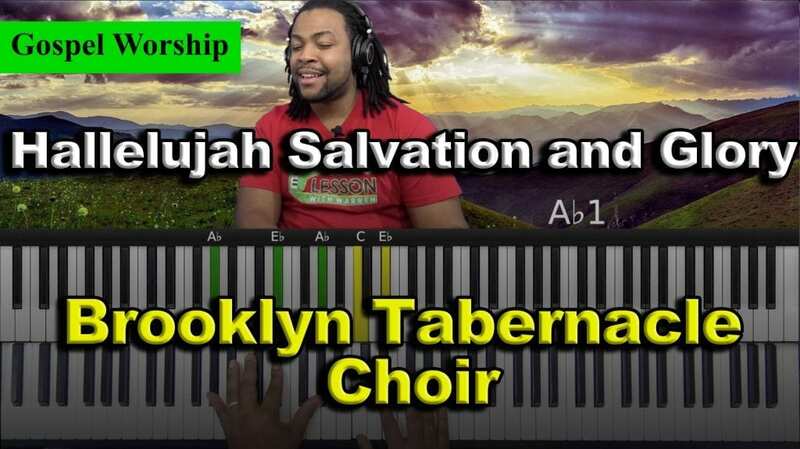 In this tutorial, you’ll learn how to play “My Tribute” by Andrae Crouch both as solo piano with the melody, and just chords as you would accompany a singer. 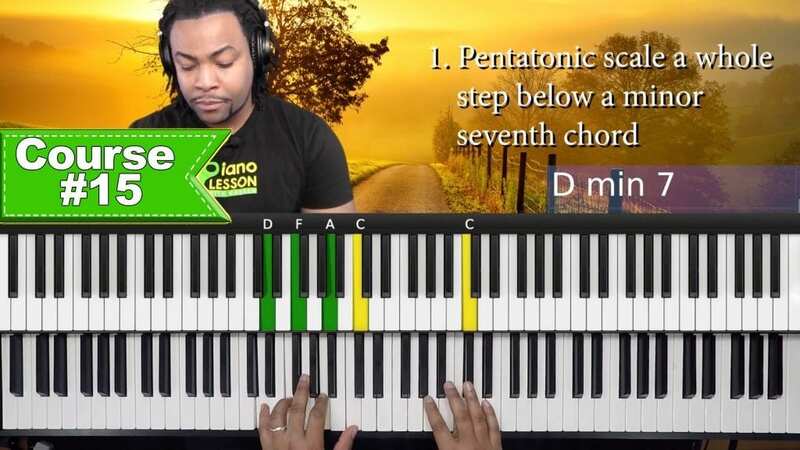 My demonstration is then replayed at half speed so you can see all the fingers and intricate movements of lines and chords.